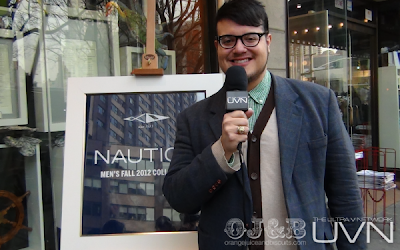 OJ&B and The Ultra V Network MBFW Interview Sneak Peak! 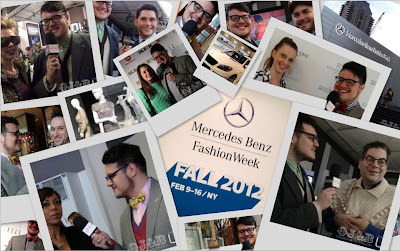 I had an amazing time running all over Mercedes-Benz Fashion Week with the Ultra V Network to get the hottest interviews for all of my guys and gals! As we speak the videos are being edited so that we can share them with you starting this week! We spent the majority of our time inside the tents at Lincoln Center where we scored interviews with many celebs and fashion faves like Holly Robinson-Peete, Michael Musto, Jack Mackenroth from Project Runway Season 4, Jo Lance of Mexico's Next Top Model, CIRCA Featured Designer Dean Harris, Lil Debbie (who happens to be the stylist to Female Rapper Kreayshwan) and many more! Take a look at these photos of us in action! I was so excited that Holly Robinson-Peete (above) took time to talk with OJ&B and UVN! 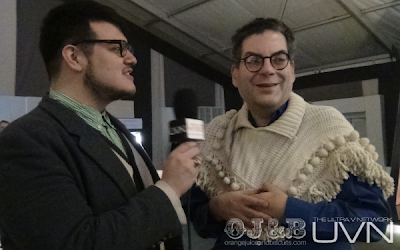 Below: Interviewing the legendary Michael Musto (below) was something that I will always cherish! The interview is hilarious and I cannot wait for my guys and gals to see it! So major! 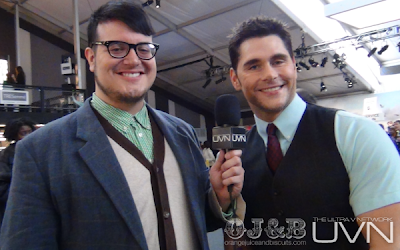 I always love a good Project Runway alum and Jack Mackenroth (above) is certainly no exception! Cannot wait to fill you in on what he has been working on. It certainly would not be fashion week without a trip to the Goodness pop up restaurant to see what friend of OJ&B, Elettra Wiedemann (below), is cooking up! OJ&B hosted a tweet up at the GLSEN lounge presented by Elle Magazine with Jena Gambaccini (above) from ChiCityFashion.com. We have an exclusive with Jena as well as MBFW designer Farah Angsana (below) a few days before she hit the runway at Lincoln Center to debut her Fall 2012 collection! 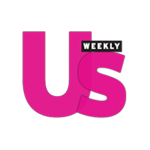 OJ&B and UVN will also bring you trend reports from people in the know like stylist and friend of OJ&B Cesar Gaviria (above). You can also look forward to OJ&B and UVN bringing you inside presentations like the Nautica Men's Fall 2012 collection! As you can see, OJ&B and UVN were very busy bringing you the hottest coverage from MBFW. This is only a small peak at what you will be seeing very soon! Be sure to check back this week to see the video interviews and more coverage from fashion week in NYC!